Financial crisis, economic globalization and the strengthening of neoliberal policies present stark challenges to traditional conceptions of representative democracy. Yet, at the same time, new opportunities are emerging that propose alternative visions for the future of democracy. 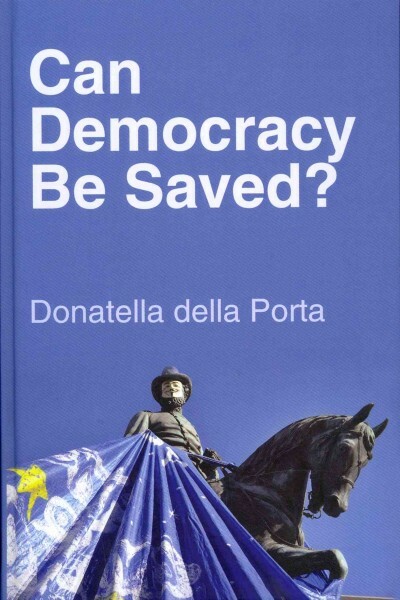 In this highly articulate book, Donatella della Porta analyses diverse conceptions and practices of participatory and deliberative democracy, building upon recent reflections in normative theory as well as original empirical research. As well as drawing on key historical examples, the book pays close attention to the current revitalization of social movements: the Arab Spring uprisings in processes of democratic transition; the potential of new technologies to develop so-called e-democracy in the Indignados and Occupy Wall Street protests; and proposals for cosmopolitan democracy found in recent campaigns for democratization of the European Union and United Nations. Alongside such social movements, the book also assesses institutional reactions, from the policing of protest to efforts at reform. 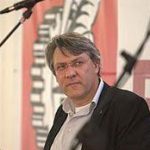 On the 22nd of March, from 4pm to 7pm, Donatella della Porta (Scuola Normale Superiore) and Maurizio Landini (Secretary General of CGIL) will discuss about labour, trade unions and conflicts. 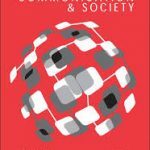 The call for papers is now open for a two-day symposium held under the auspices of the journal ‘Information, Communication & Society’ (iCS) at the Centre on Social Movement Studies, 1-2 July 2019. The grant is for 4 years. It is open to students of all nationalities. Coverage of research expenses (conferences, summer schools, research periods abroads) is provided. This contribution enhances our understanding of the contemporary far right by focusing on the neglected links between movements and elections within the broader context of contention. Exploring the case of the cocaleros of the Chapare, this article argues that more emphasis should be placed on mechanisms that are internal to the movements, such as: (a) the resonance of other political experiences at home and abroad, (b) internal struggles for ideological hegemony, and (c) the political formation of their grassroots.